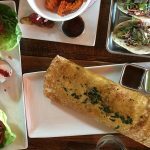 Denver’s new kid on the Dairy Block, Kachina Southwestern Grill, serves up authentic southwestern cuisine in an energizing atmosphere. 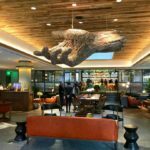 Located in lower downtown in the Dairy Block, not far from Union Station, Kachina presents itself like edible art inside Denver’s brand new Maven Hotel. It’s an experience. Delicious local farm fresh food and a colorful, uplifting ambiance give you that comforting, cozy kitchen vibe while still being modern and fresh. This is the kind of place you want to order several dishes and eat family-style so you can taste a little bit of everything. Restaurants should be a feast for the eyes as well as the stomach. Kachina achieves this with dynamic design choices like bright colors and textural elements that delight. 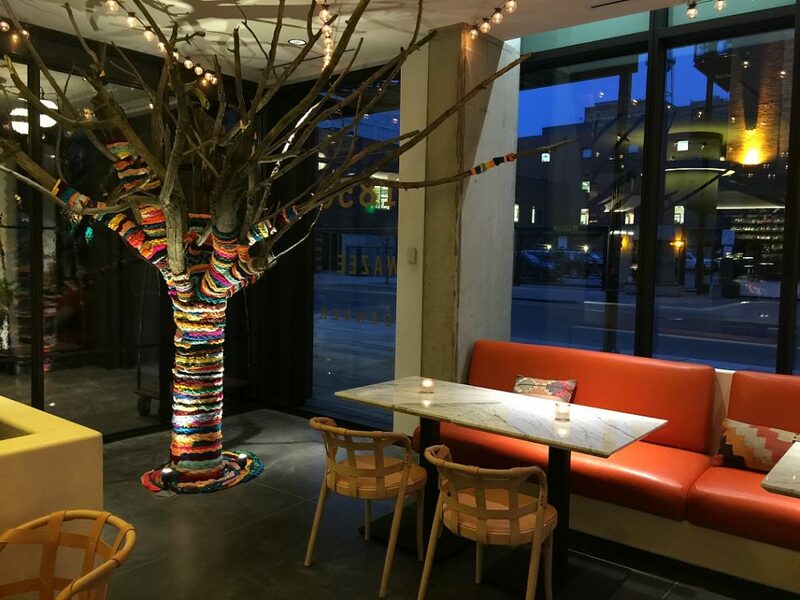 You’ve got marble, metal, cement, wood…even a yarn-wrapped tree. 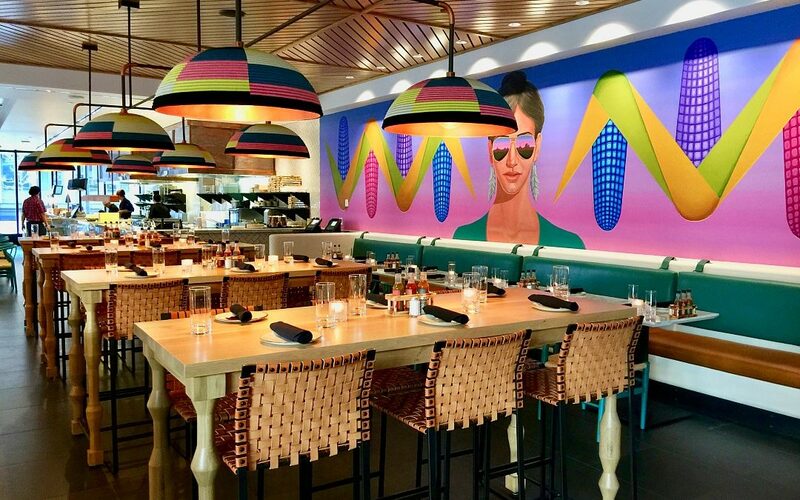 I love the saturated colors and bold graphic corn on the wall. Look at the Airstream. Isn’t that fabulous? In the mornings, they serve muffins and coffee from that Airstream to Maven guests. 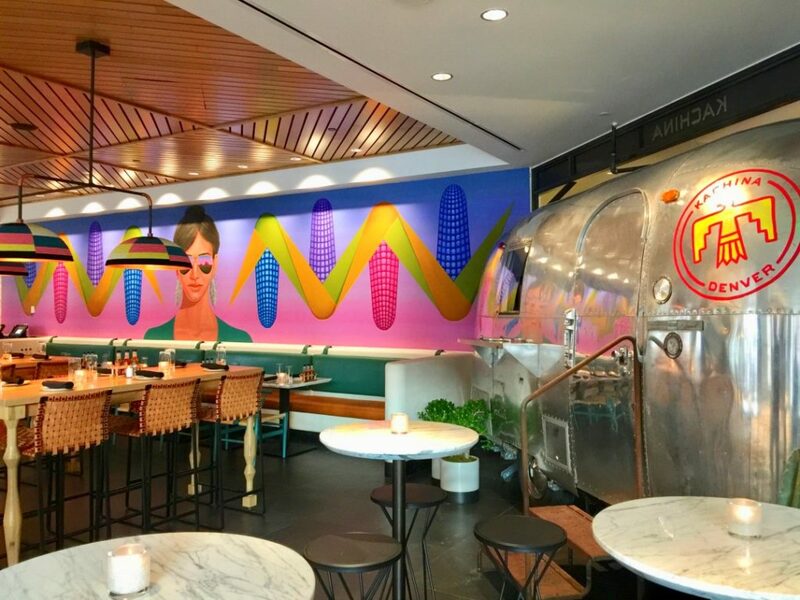 The Airstream represents the culinary road trip your tastebuds experience at Kachina. 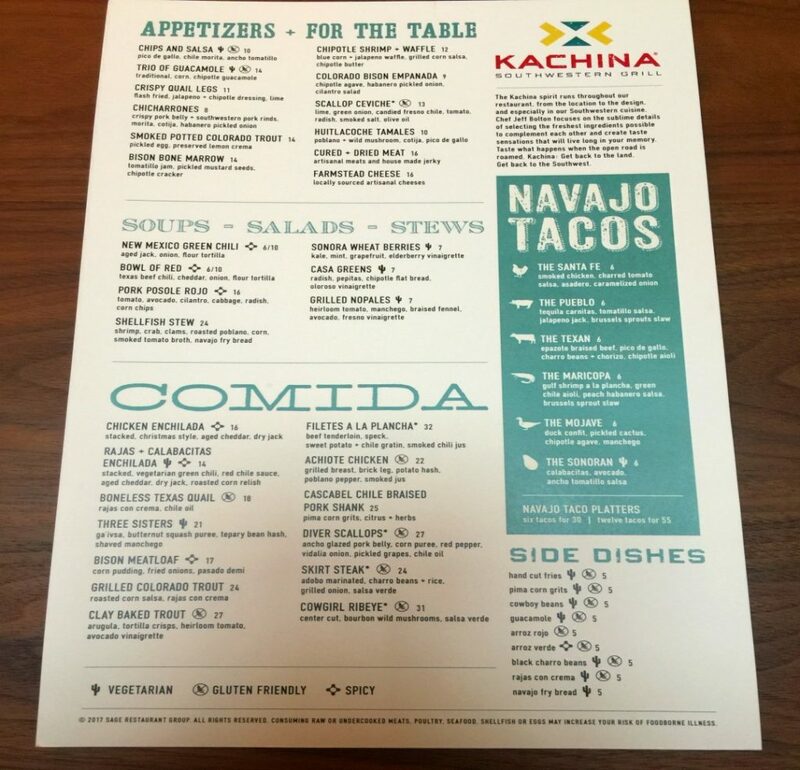 They did a wonderful job with the menu at Kachina. I was so excited to find Native American cuisine on the menu. 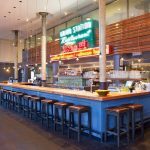 Their efforts to highlight the flavors of the Southwestern Four-Corners America has lead to unique offerings. You will find all sorts of interesting ingredients and tons of vegetarian options. Cactus, Navajo Fry Bread, Bison, and delightful ingredient combinations you won’t see anywhere else. 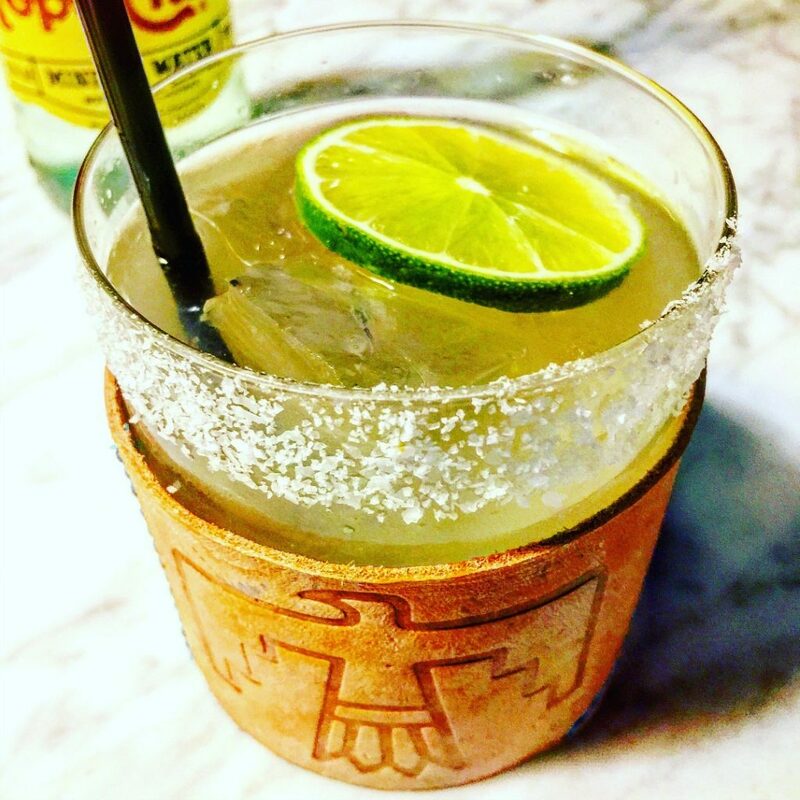 I like a simple cocktail with clean ingredients and that’s exactly how they pour them at Kachina. This Margarita has only tequila, lime, and agave, and it was delicious. Look at how it’s served, isn’t that gorgeous? This attention to detail at Kachina really stole my heart. My favorite thing was the salsa and guacamole. 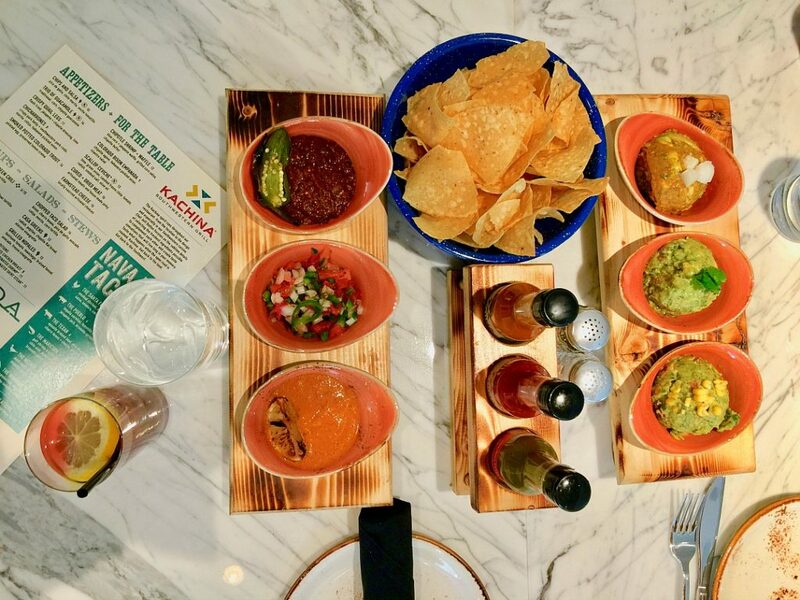 It’s a beautiful presentation with a trio of each served on wood planks. 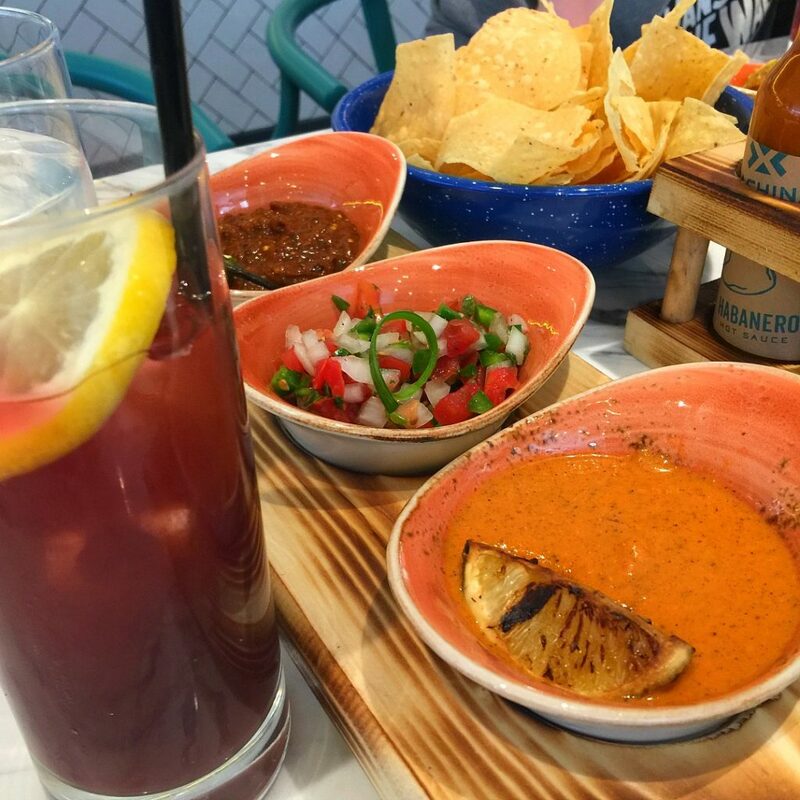 This is salsa elevated to new heights–some of the best I’ve ever had in fact. See those two salsas on the ends? They are amazing. The Ancho Tomatillo and Chile Morita have deep, deep flavor that I’ve never tasted in a salsa before. I wish I could buy both of them by the bottle, or at least make them at home. This takes salsa to an entirely new level. The Guacamole helps cool down the bite from the heat. But for me, they had just the right amount of kick. They were smokey and earthy and spectaculalry good. That drink in the photo is Desert Pear Agua Fresca and it is delicious. I tried the Sonora Wheat Berries Salad which has a delicate Elderberry Vinaigrette, yummy kale and mint. 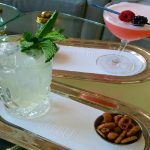 It’s a wonderful combination that refreshes you with the mint. I’m going to have to remember to put mint in my salads at home, it really does a lot for a salad. The grapefruit was perfection. The Grilled Nopales Salad was also interesting (you can see it in the last photo, to the left of the enchilada). I love cactus, and it was exciting to find that on a menu. The cactus is grilled and served up with avocado, braised fennel, and heirloom tomatoes. It was good, I preferred the Sonara for texture and refreshment. I said the salsa was my favorite thing, but the Rajas + Calabacitas Enchilada was right up there. This is some big time comfort food right here. Jack and aged cheddar cheese melted into stacked tortillas with chili sauces. 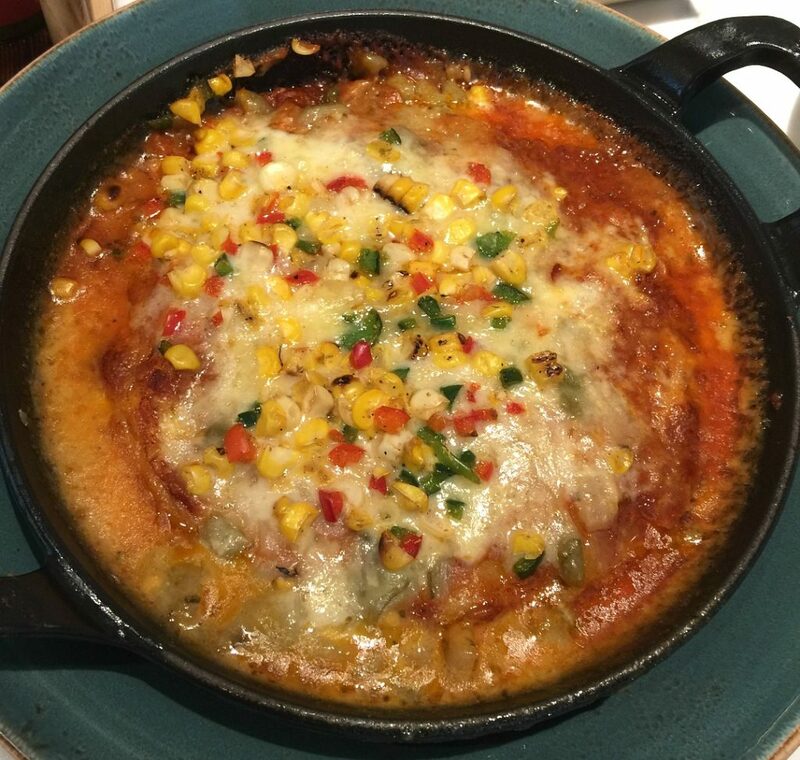 It’s appropriately served in an iron skillet and is more than enough to share. 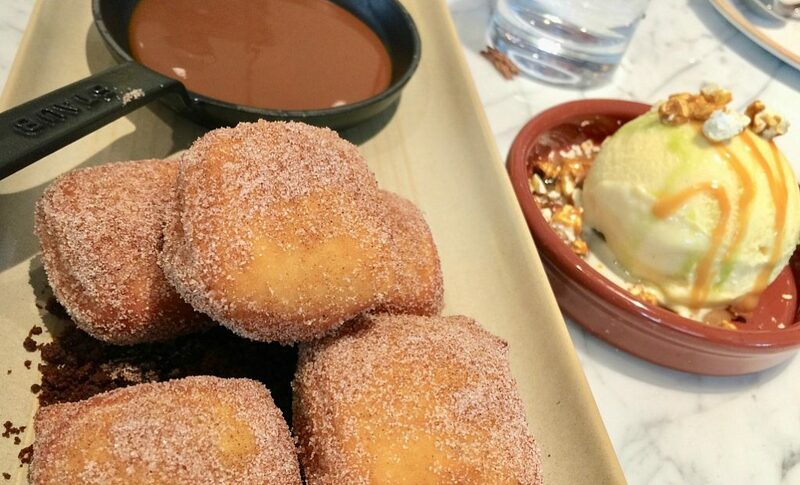 For dessert we tried the chocolate filled Beignets with Cajeta Sauce and Sweet Corn Ice-cream with Carmel Corn, Cilantro and Mint Sauce. See what I mean about unusual flavors? They change the dynamic of familiar tastes and you feel like you are trying ice-cream for the first time. This, to me, is what dining out should be. 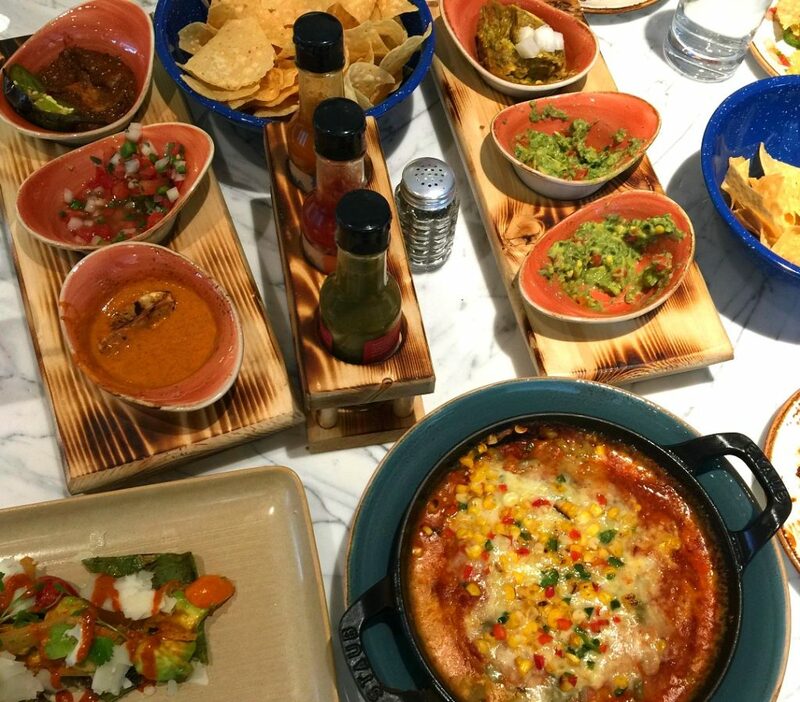 Kachina serves home-cooked southwestern meals with high quality locally sourced ingredients. This is Southwestern Soul food. 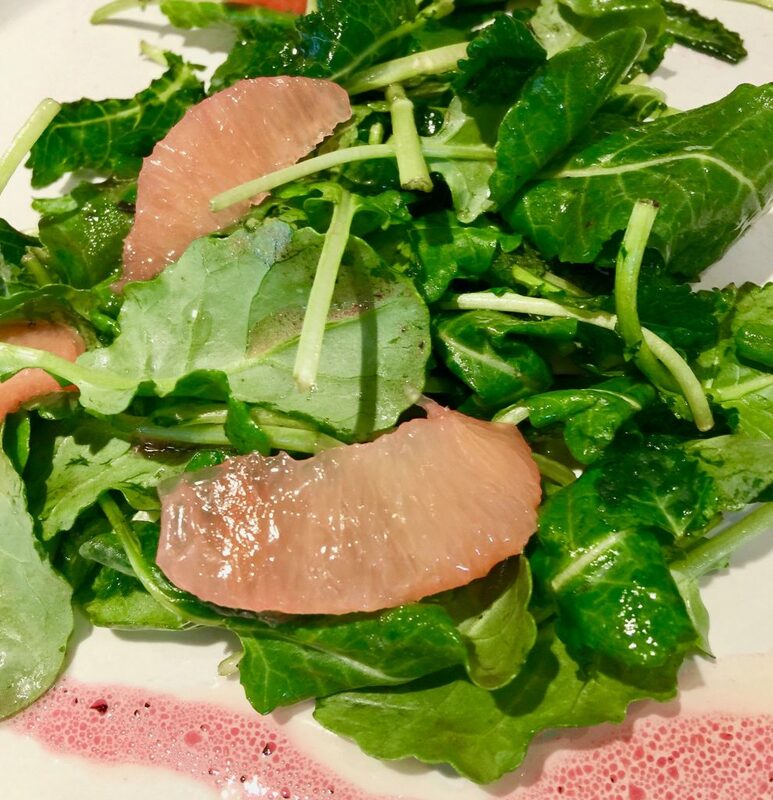 These flavors and interesting, creative combinations translate into deeply satisfying food. It’s important to note that Kachina uses non-GMO corn. I think that’s awesome. It’s hard to find restaurants this committed to healthy ingredients, and if I lived in Denver, I would eat here all the time. 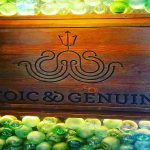 The staff is also exceptional–we loved our servers who were knowledgable about the food and made us feel welcome. It was an upbeat, happy experience. I hope they come out with a recipe book for the salsa alone, I’ve been craving it ever since I tasted it. 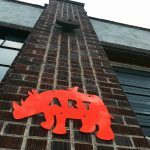 Find out more on Kachina’s website. 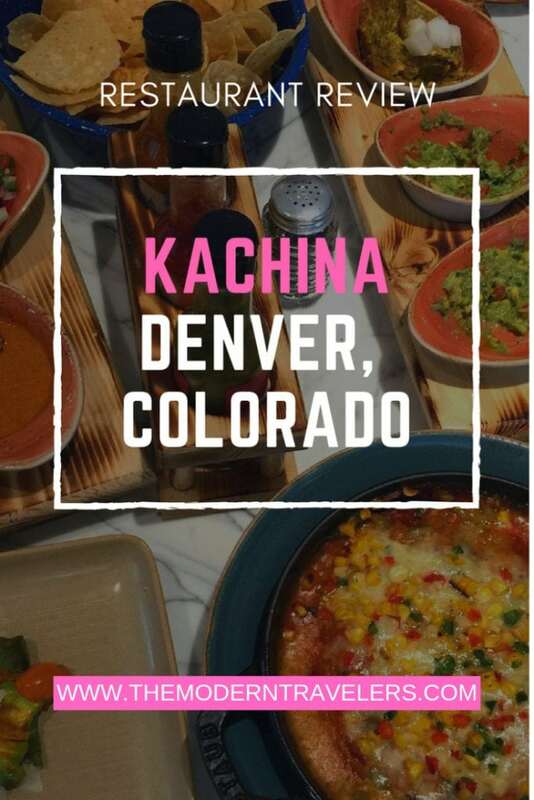 We were guests of Kachina, opinions are my own.